Keys are usually small, and hence can be easily misplaced or lost. 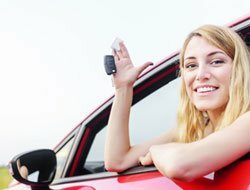 We use different kinds of keys every day- for cars, home, office, cabinets, cupboards, etc, and losing one can result in a frustrating experience. Every minute is unbearable when you have lost a key and need to wait for a locksmith to develop a duplicate one for you. 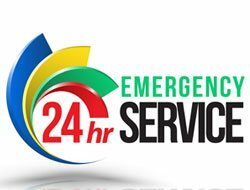 To minimize your pain Central Lock Key Store offers 24/7 emergency locksmith services for all the residents of Newark, NJ area. 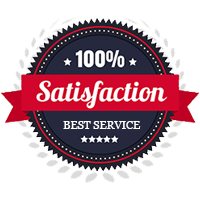 We typically send a team within 10-15 minutes when a customer calls, and develop keys for you as soon as possible. 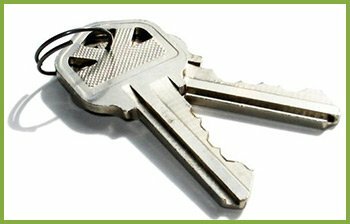 If you live anywhere in or near the Newark, NJ area then you can always depend on Central Lock Key Store. Just give us a call, and we will be right beside you within minutes!